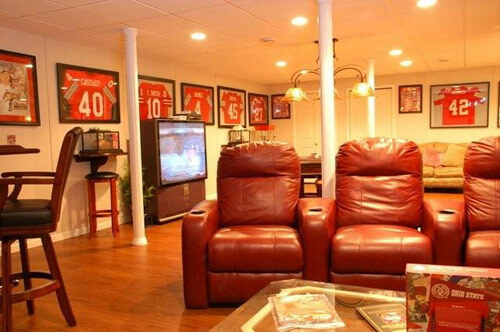 Remodeled Basement Photos from projects throughout Maine, including Portland, Lewiston, Brunswick and other surrounding areas. 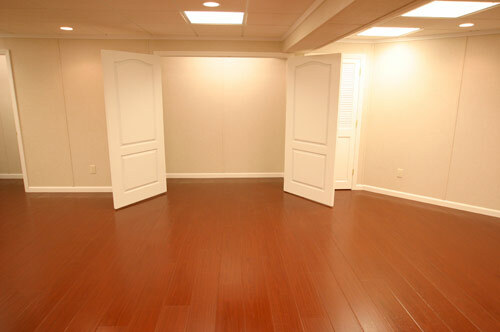 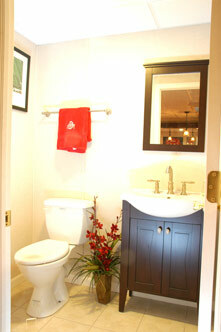 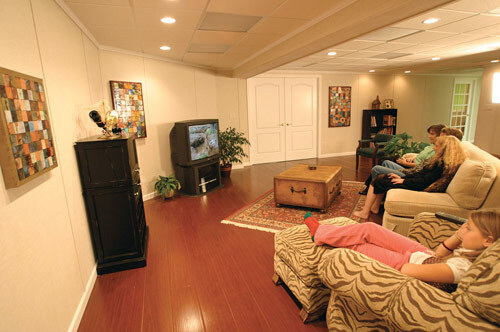 Let the trained, experienced contractors at Keith Trembley Builder help you design your dream basement. 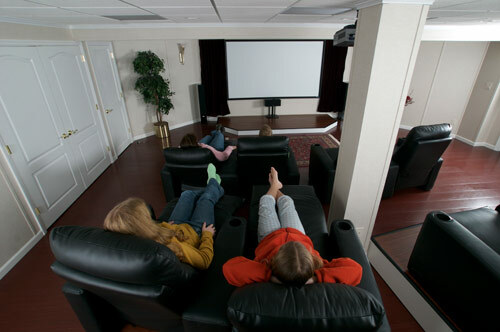 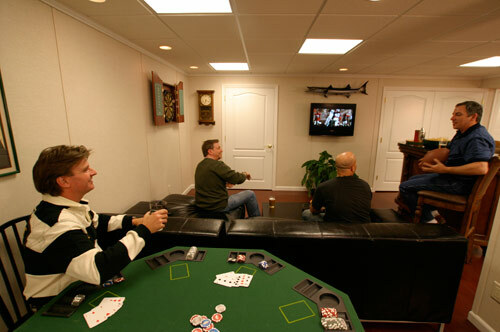 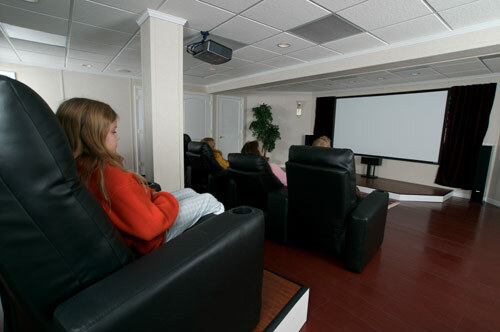 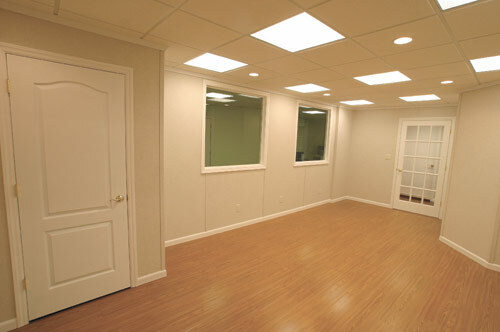 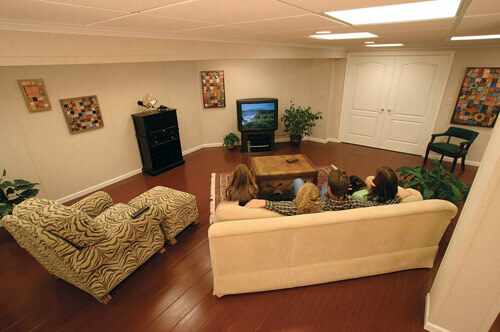 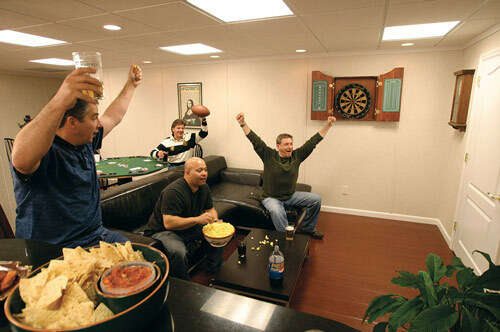 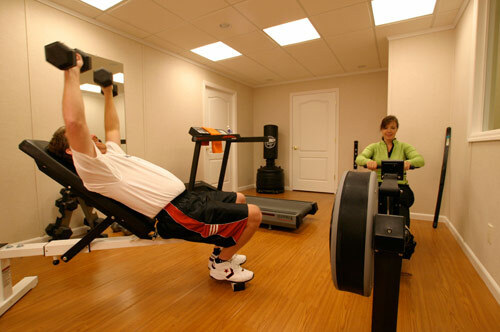 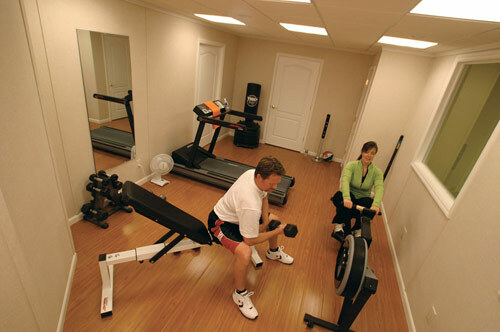 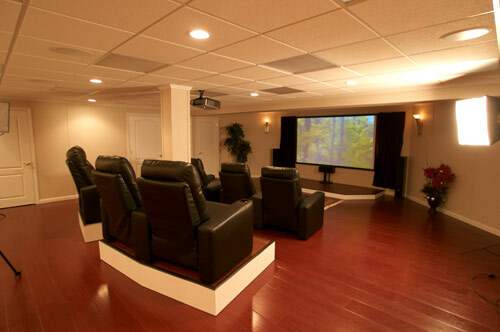 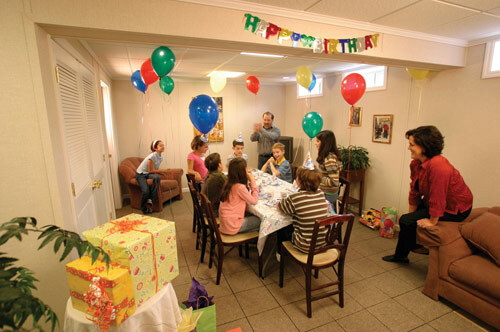 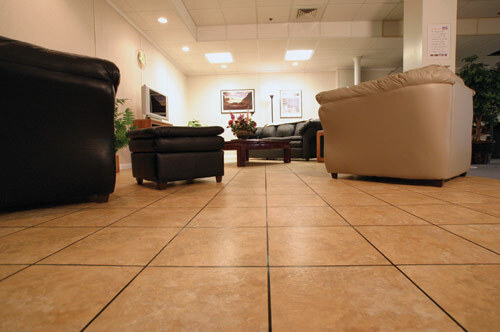 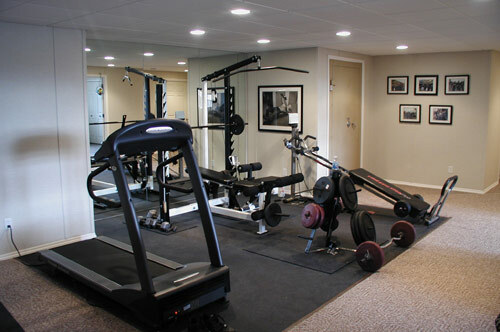 Whether you want your new basement to be a home theatre, a playroom, a fitness center, or a home office, our company can help you to get all the details right. 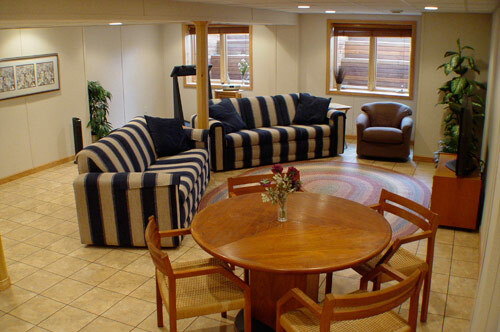 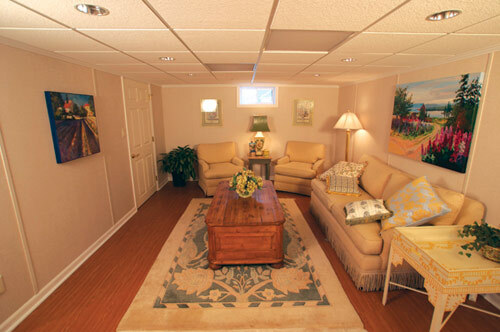 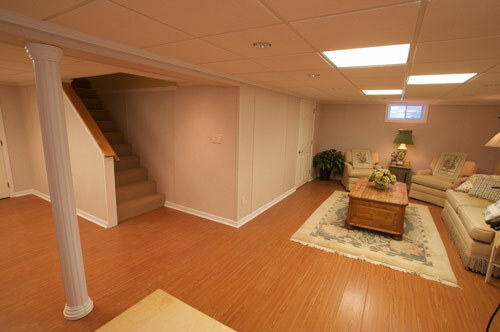 These photos of finished basements can get you started. 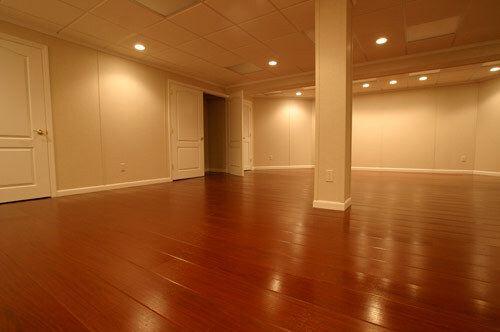 Our company's certified contractors can also help you design your finished basement with a free basement finishing quote! 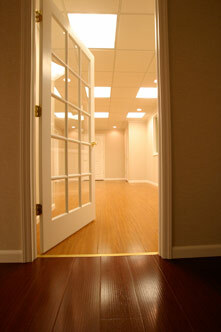 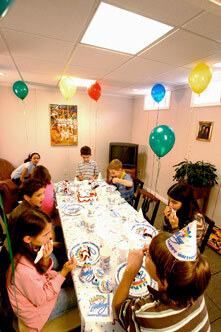 Our free, no cost, no obligation. 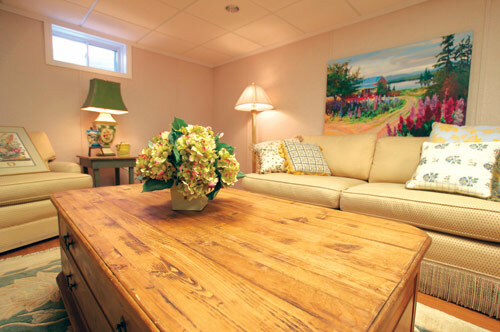 quote is available to homeowners in Maine, including Central Maine areas such as Augusta, Brewer, Bangor, Old Town, Skowhegan, Ellsworth, Orono, Penobscot, Birch Harbor, Bernard, Bar Harbor, Troy, Veazie, Waterville, Arundel, Millinocket, Stetson and nearby.